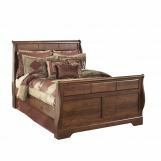 The Timberline Chest by American Woodcrafters captures the feeling of sitting within a secluded treehouse nestled within the branches of a majestic oak. 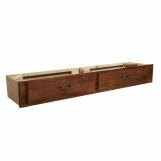 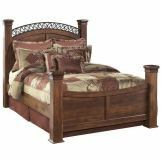 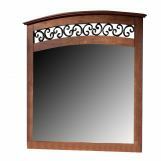 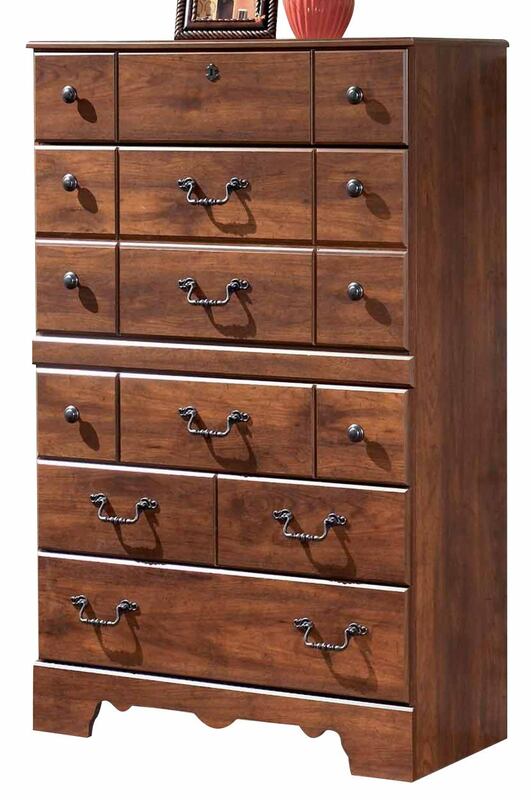 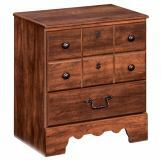 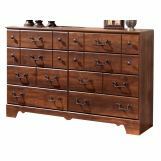 The rich selected hardwood solids and veneers and the authentic strap hardware in a rustic metal finish bring out the rustic beauty of this finely crafted furniture. 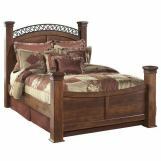 With a variety of bed options, this bedroom collection offers the versatility to meet the desires of any child. 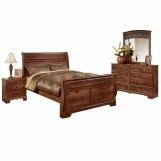 Capture the essence of youth with the magical feel of the Timberline Bedroom Collection.